Women's Soccer Schedules Are Posted! Read About The Quick & Easy BACSAC Regstration Process! On Wednesday, Feb-1, Leadership Public School Richmond held their first ever National Signing Day at LPS. 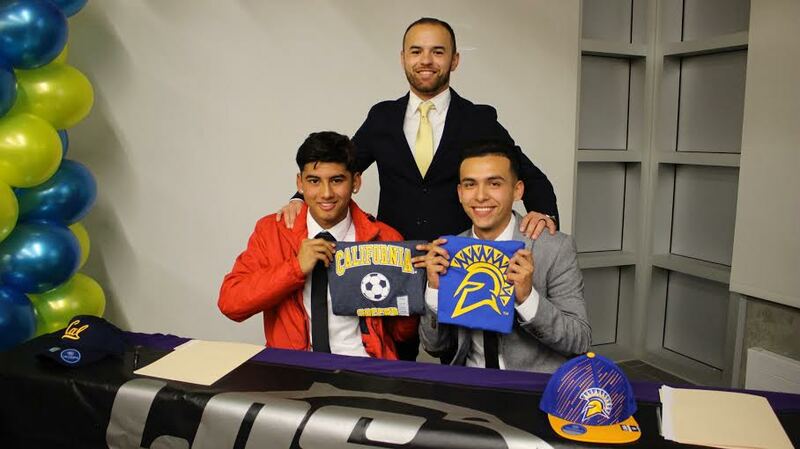 It was a monumental night for the soccer program, and more importantly, for the two student-athletes!